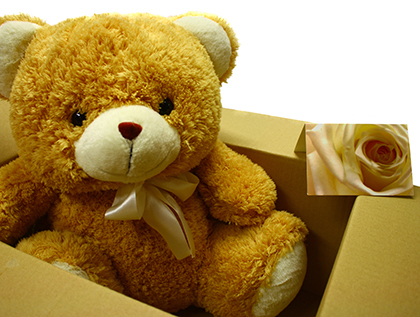 Surprise your loved ones a birthday bear stuffed toy on their special day! Happy bear is 14 inches tall with a pink party hat and pink cake. Such a sweet gift! Sorry, we are currently sold out of 'Happy Bear'. Please check back later. 14" Happy bear is made from high - quality, huggable plush material.